At some point or other, I think we’ve all had that feeling of overwhelming stress – the one where your heart is pounding too fast too much, you can’t seem to think straight or breathe properly, and frankly, you just look knackered. But guys, chill. It’s been proven that stress and nutrition basically go hand in hand. 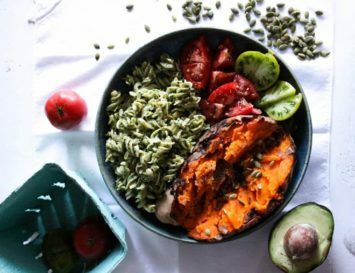 Someone living a healthy life and enjoying a balanced diet is far less likely to be stressed out than someone with a poor diet, so what we may need to do is introduce ways of relieving stress through food. Of course, alongside nutrition, breathing exercises like these are a simple yet effective way of controlling the snowball effects of stress. But foods that are rich in certain vitamins and minerals are going to really help lower those stress levels, too. It’s also good to be aware of foods that can cause stress. Yes, really: tea, coffee and energy drinks seem to be obvious places to start. Why? According to Stress.co.uk, these foods cause contain neuro-stimulators like caffeine and theo-bromine, which are proven to heighten stress. Stress makes you anxious – further stimulation can heighten this anxiety and even cause insomnia. 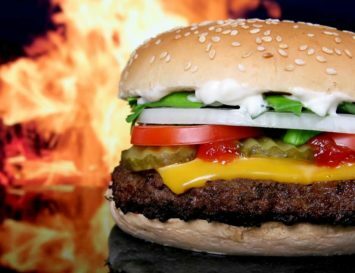 Junky ‘comfort foods’ like burgers, pizza, or fried snacks are where many of us turn when we’re feeling stressed or are too busy to cook, but eating these creates a vicious circle: they usually contain high levels of protein, fats and carbohydrates that don’t contain vital minerals and vitamins, which can induce stress. 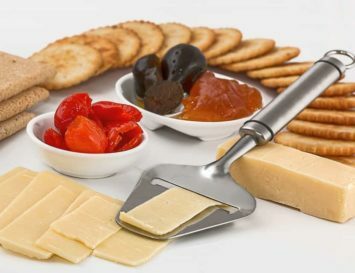 Reducing stress is all about a balance of the correct vitamins and minerals, so it’s highly recommended to avoid all fast foods and takeaways.The good news is that there are SO many tasty, delicious and enjoyable foods out there that are not only good for you, but will allow you to reduce stress. 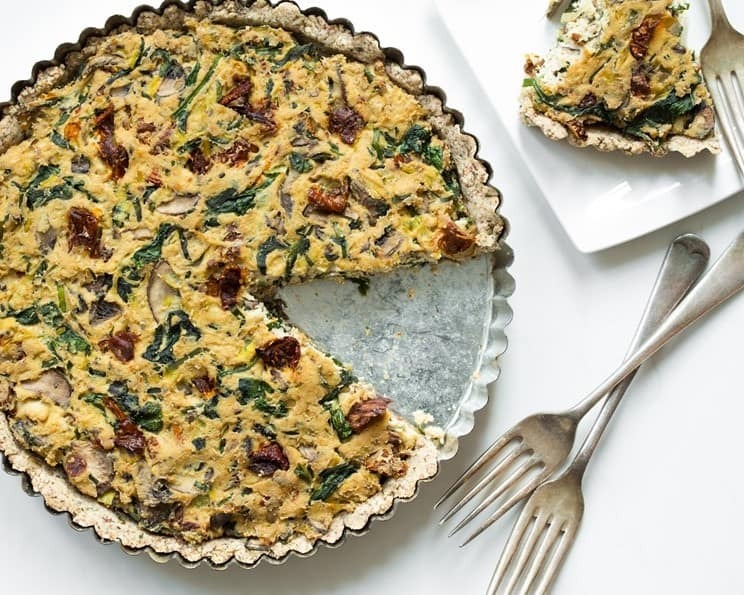 Packed with more spinach that it looks like, this will infuse you with a bunch of greens and mushrooms, too. For an additional dosage of the green stuff, why not enjoy this with a leafy green salad? 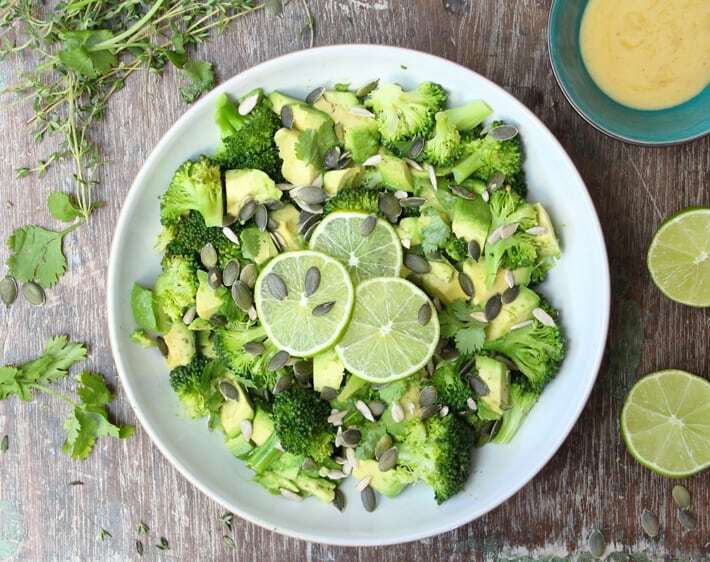 The perfect salad for Green Goddesses, this recipe by Deliciously Ella packs in so much goodness, it’s almost ridiculous. And what’s more is that it tastes great, too. No longer do salads dredge up imagery of wilted lettuce leaves with a few sorrowful tomatoes thrown into the mix. Salad aren’t a diet fad; they can be wholesome and nourishing whilst packing a lot of flavour. Free-range organic eggs are also rich sources of tryptophan. Vegan? Pumpkin seeds and nuts are a great source, too. Eating nuts doesn’t just mean picking from the nut bowl. You can get the goodness of nuts in a hot meal, too. 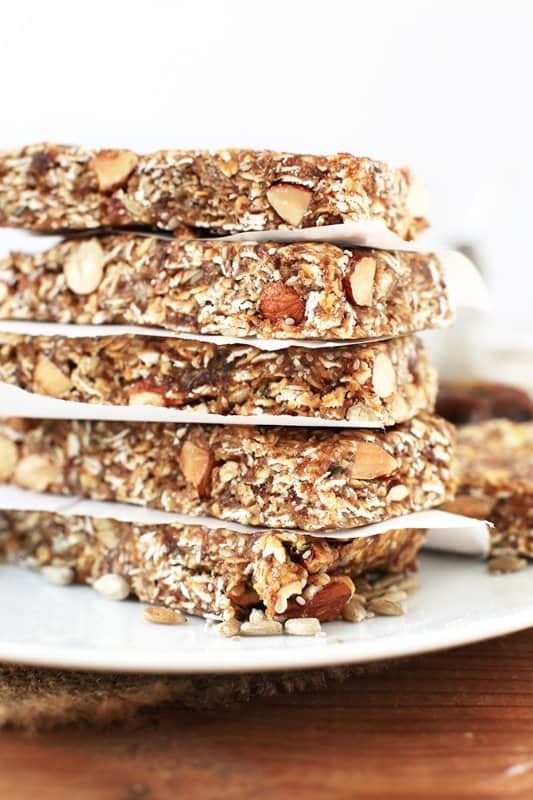 Like to spend time with seedy bars? (heh heh) These are as seedy as they get! Perfect for breakfasts or lunch boxes, they’re easy to make, too. For instance, the probiotic Lactobacillus rhamnosus was found to have a marked effect on GABA levels in certain brain regions and lowered the stress-induced hormone corticosterone, resulting in reduced anxiety- and depression-related behavior. 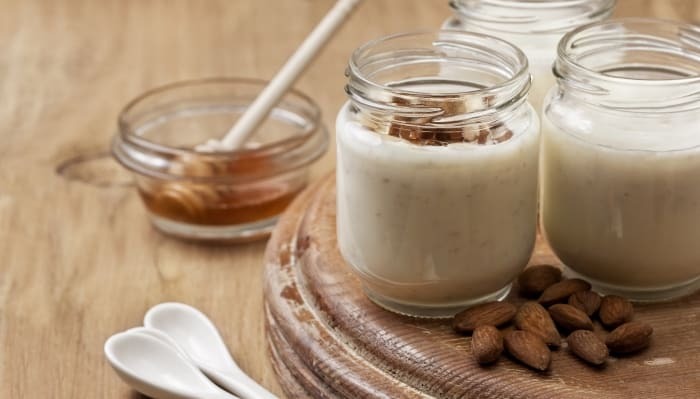 The fact that this study showed any improvement at all is remarkable, considering they used commercial yogurt preparations that are notoriously unhealthy — loaded with artificial sweeteners, colors, flavorings, and sugar. Most importantly, the vast majority of commercial yogurts have clinically insignificant levels of beneficial bacteria. 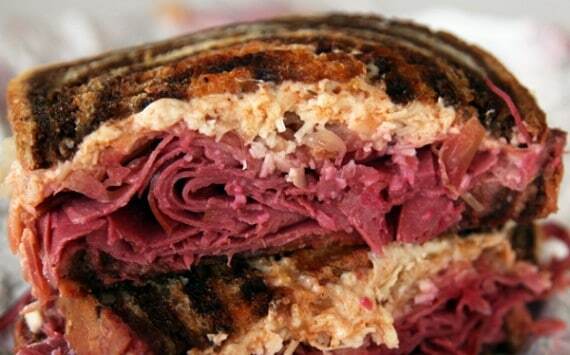 It’s a New York classic sarnie, but without the traditional corned beef. Just as (actually, more!) delicious though. Luckily, with the rise of veganism, there are plenty of dairy free yogurts with probiotics in the supermarkets today. But what beats homemade? Custom-make the recipe by adding your favourite fruits or nuts for added yum factor! 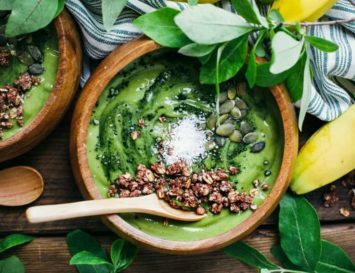 Vegans may not want to hear it, but according to Dr Mercola, salmon, sardines, and anchovies are full of animal-based omega-3 fats EPA and DHA, which play a role in your emotional well-being. 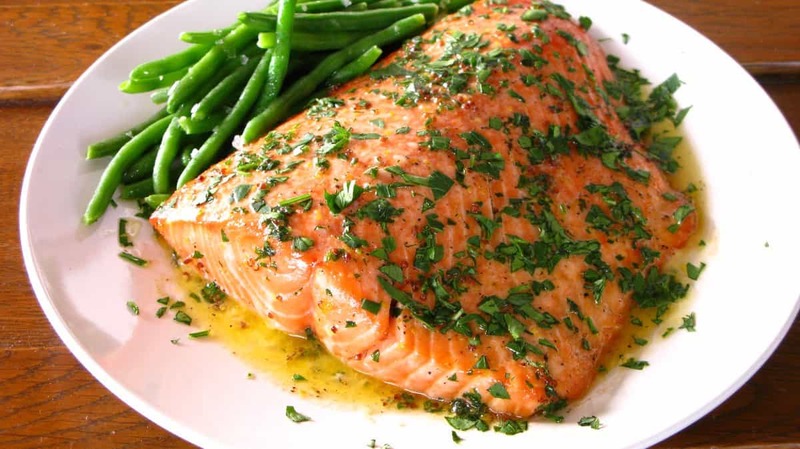 There are a number of vendors, like Vital Choice, that have documented radiation free salmon. One study in Brain Behavior and Immunity showed a dramatic 20 percent reduction in anxiety among medical students taking omega-3, while past research has shown omega-3 fats work just as well as antidepressants in preventing the signs of depression, but without any of the side effects. Sadly, there are no veggie based substitutes for this omega essential. The trick to getting salmon beautifully cooked is not to ever over cook it! Pay attention to the cooking time here, and you’re sure to make a fancy family favourite. Impress your guests with your sushi skills! You may need to invest in a bit of kit, but you can use it again and again. So many of us buy sushi on the go. Not only is it super pricey, it’s also usually got some form of sugar snuck into it. 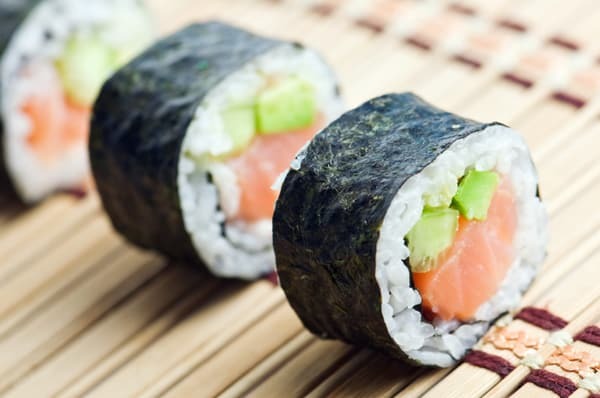 So when sushi is so cheap and easy to make at home, why not give it a whirl? 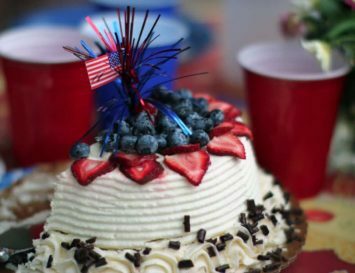 “Research has also shown that blueberry eaters experience a boost in natural killer cells, ‘a type of white blood cell that plays a vital role in immunity, critical for countering stress,’ says Cynthia Sass, MPH, RD, Health’s contributing nutrition editor. 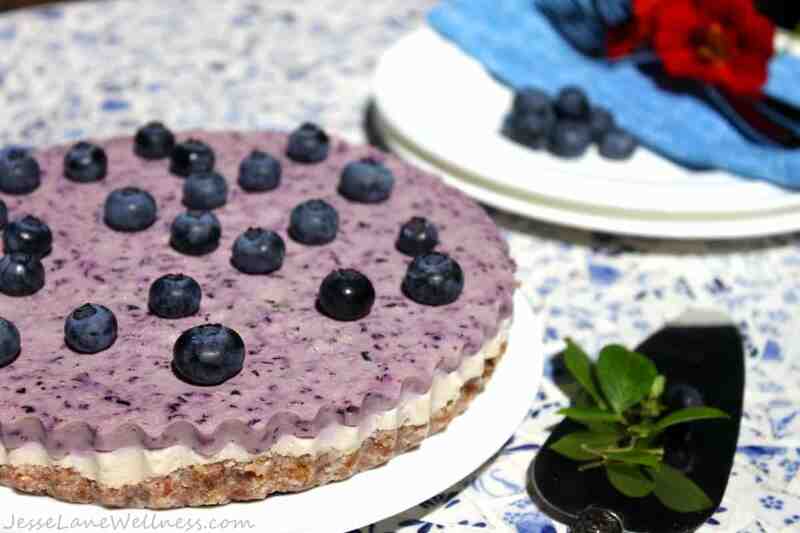 Of course the best way to get your blueberries is pure and raw, but hey – why not have a bit of fun with them, too? And who doesn’t enjoy an indulgent slice (or slab, we don’t judge) of cheesecake? 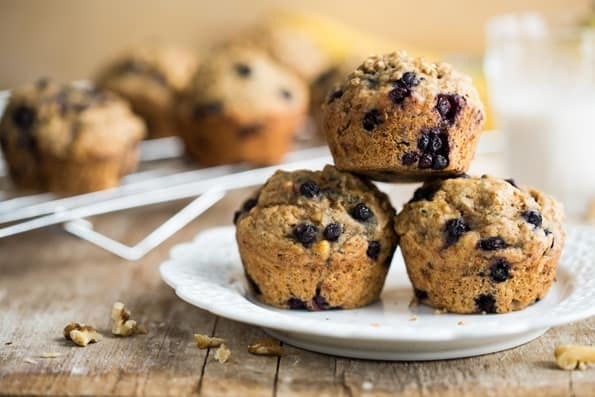 Now we really can have our cake and eat it, too – these muffins are 100% healthy and are packed with stress-busting berries. One study found eating two servings of pistachios a day lowered vascular constriction during stress, which means the load on your heart is reduced since your arteries are more dilated. Not to mention, you might find the rhythmic act of shelling pistachios therapeutic, as doing a repetitive activity can help quiet racing thoughts in your head. Who remembers the delicious soft serve ice cream we all enjoyed as children? Maybe I’m just nostalgic for a time when a cone could be filled with ice cream for just 99p, but this delicious take on that iconic ice cream is a real winner, and the pistachios give a superb added crunch. 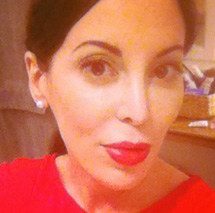 We all want this elusive glow, but we want to enjoy our food, too. Am I right? 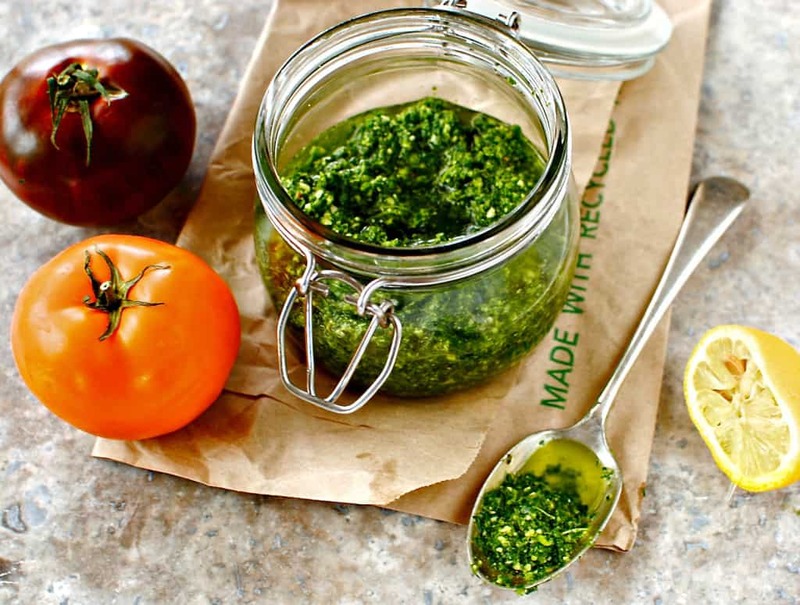 So this stunningly vibrant pesto is a gorgeous recipe to enjoy over courgette noodles or gluten free pasta, all whilst eating wholesome plant based foods which really will work to heal you from the inside out. If you’re one of these individuals who gets a nice mood boost whenever you sink your teeth into a bar of pure, unadulterated chocolate, it is not happenstance. There’s a chemical reason behind it called anandamide, a neurotransmitter produced in the brain that temporarily blocks feelings of pain and depression. It’s a derivative of the Sanskrit word “bliss,” and one of the great things about chocolate is that it not only produces this compound, it also contains other chemicals that prolong the “feel-good” aspects of anandamide. 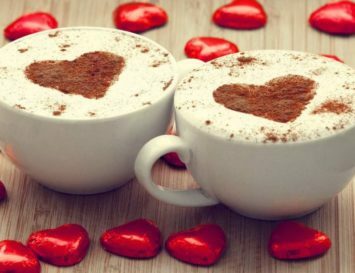 Chocolate has even been referred to as “the new anti-anxiety drug.” One study in the Journal of Psychopharmacology also revealed that drinking an antioxidant-rich chocolate drink equal to about 1.5 ounces of dark chocolate daily felt calmer than those who did not. Sorry, who ever said being vegan meant eating boring foods? 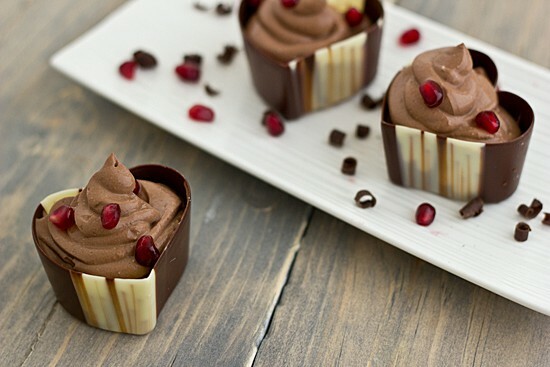 Hello, gloriously chocolatey mousse! If your childhood doesn’t hold at least one memory of you sat at the kitchen table devouring a delicious chocolate milkshake, I hate to break it to you, but you were doing it all wrong. Chocolate milkshakes are heaven in a glass (or mason jar if you want a huge one!) and I can’t get enough of them. But I don’t like to buy them at supermarkets, so I love this recipe. 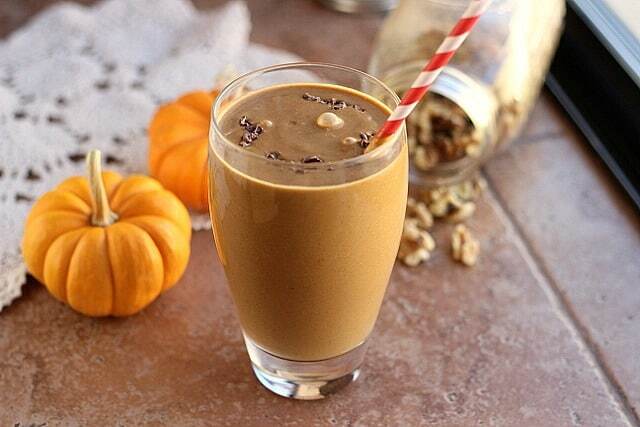 The secret ingredient is pumpkin puree, making this a real winter shake. A daily dose of sunshine might help stabilize your mood. Serotonin, the brain hormone associated with mood elevation, rises with exposure to bright light and falls with decreased sun exposure. In 2006, scientists evaluated the effects of vitamin D on the mental health of 80 elderly patients and found those with the lowest levels of vitamin D were 11 times more prone to be depressed than those who received healthy doses. Low vitamin D levels are also associated with an increased risk of panic disorders. While you can get some vitamin D in foods like salmon, egg yolks, and mushrooms, your best solution for optimizing your levels is through sensible sun exposure. If you are going to consume eggs, we suggest you do so whilst still remaining healthy and filling up on plant based goodness. So why not combine it with the creamy texture of avocado? 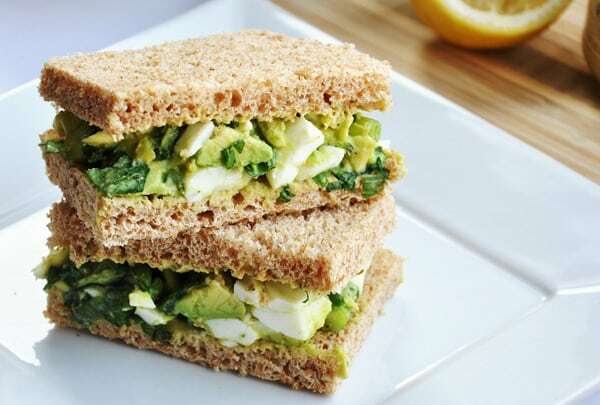 And with the egg and creaminess of the avocado, you won’t want to fill your sandwich with unnecessary ingredients such as butter and mayo as the layer of Dijon mustard gives this the perfect kick. Eggs don’t have to bland just like eating healthy doesn’t need to be boring. 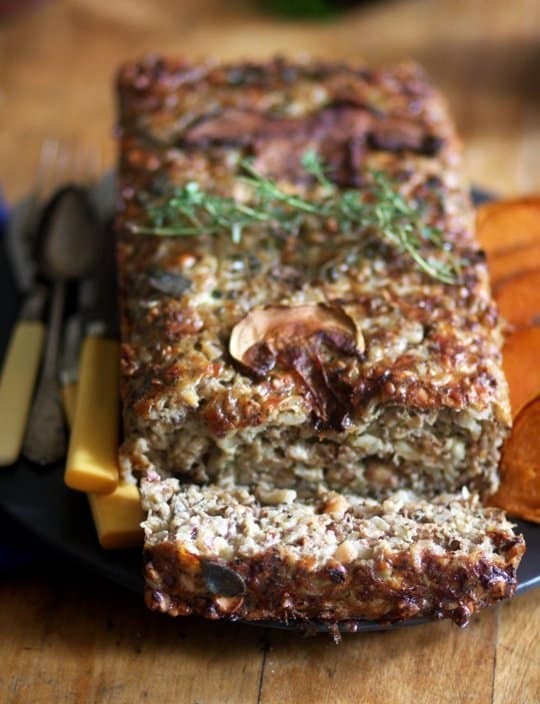 Which is why this recipe from Natasha Corrett of Honestly Healthy is a real winning dish. 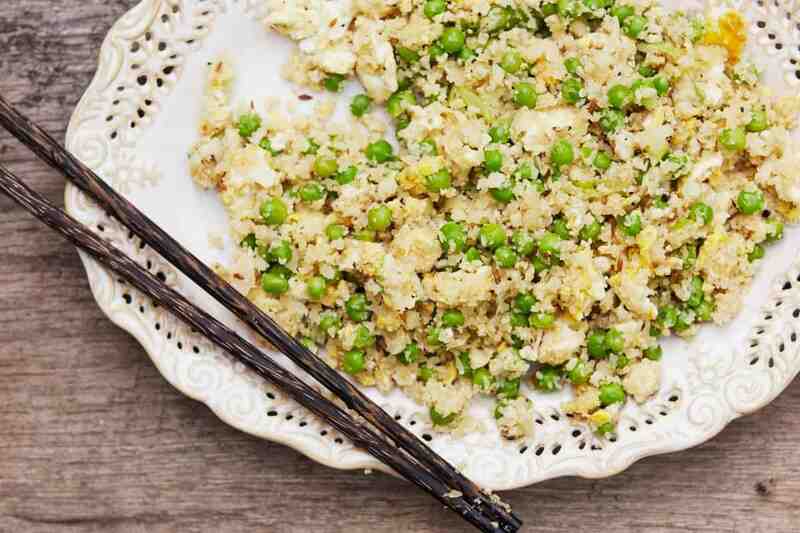 Remember the special fried rice you’d order when dining out? Now you can make it in this super-healthy way. 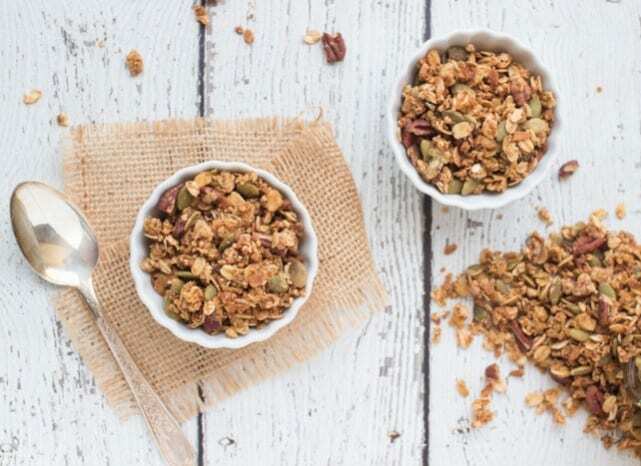 Granola is a great way of adding nuts and seeds into the mix. Sometimes snacking on pumpkin seeds can make you feel like you’re eating rabbit food as opposed to trail mix, so mixing it with other hearty and tasty ingredients not only gives you the best start to the day, but it’s also beneficial to your body. I bet if I told you the main ingredient in this dip are sunflower seeds, you’d read the recipe to double check. That’s how good this dip looks! 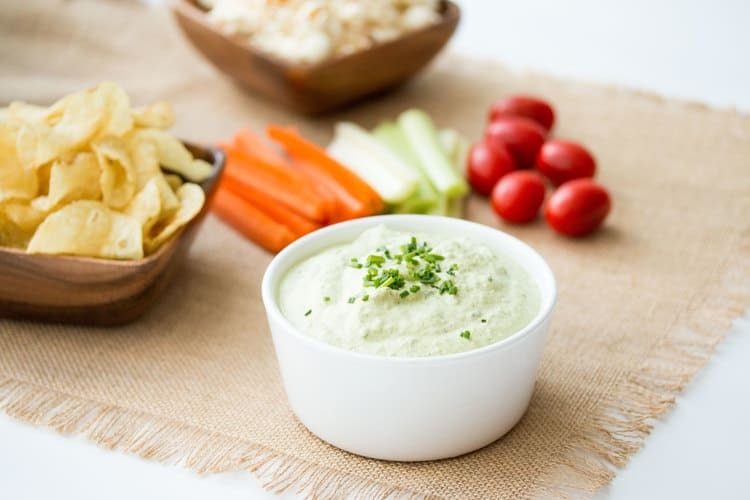 Use carrot sticks or gluten free crackers to dip it in, or add a dollop or two to a leafy salad to give it some oomph! Avocados provide close to 20 essential health-boosting nutrients, including potassium, vitamin E, B vitamins, and folate, and, according to research published in the Nutrition Journal, eating just one-half of a fresh avocado with lunch may satiate you if you’re overweight, which will help prevent unnecessary snacking later. Avocados are slowly but surely gaining the recognition they deserve. They’re sooo delicious after all! But eating them daily can begin to get a little tiresome, as with any food. 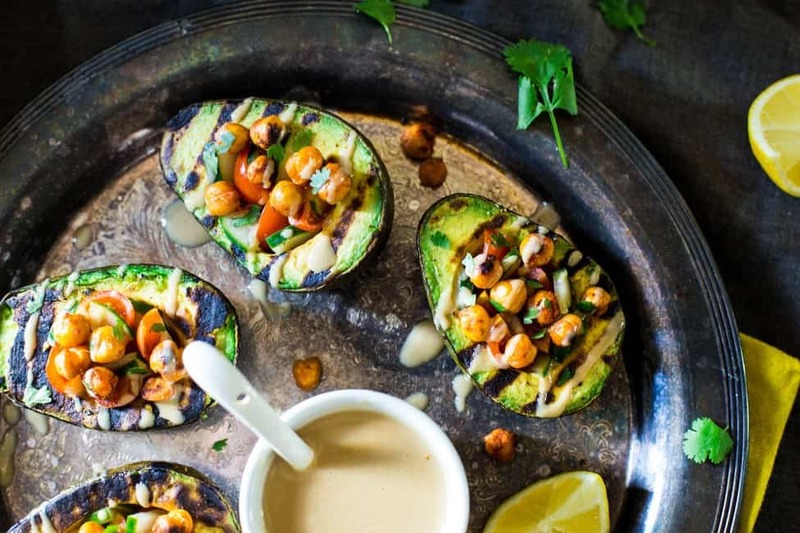 If you’re looking to enjoy avocado, why not make this grilled avocado recipe? You can turn it into a filling dish by stuffing them with foods such as chickpeas, or even rice. Smoothies are such a fabulous way or not only packing in your greens, but they’re also a great way to hide ingredients you’re not keen on. 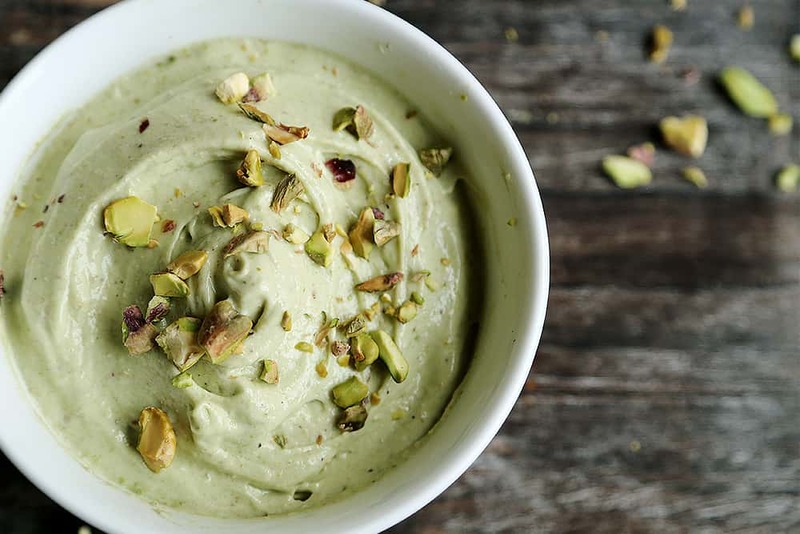 Whether you hate or rate avocado, this recipe is one to try. 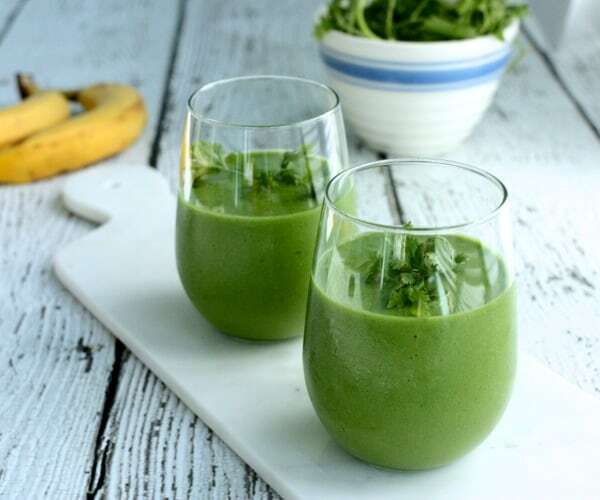 The avocado is going to make this smoothie silky smooth, whereas the flavour of the banana and the bite of cilantro are going to take center stage. A pleasure Jesse! Your site http://www.jesselanewellness.com is amazing!